Create Exhibit & Share Movies. 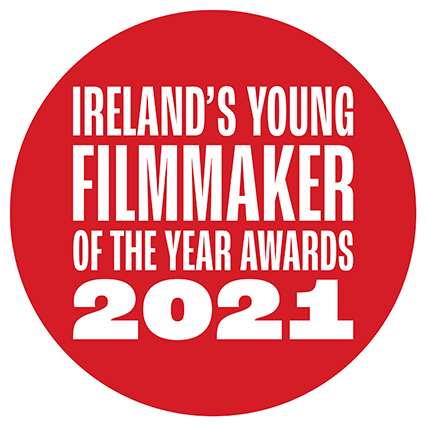 We encourage and support young filmmakers aged 7 – 18 to tell their stories through the medium of moving pictures. I had so much fun and it was great to meet so many young filmmakers. The event was fantastic and a beautiful opportunity and show of creativity.